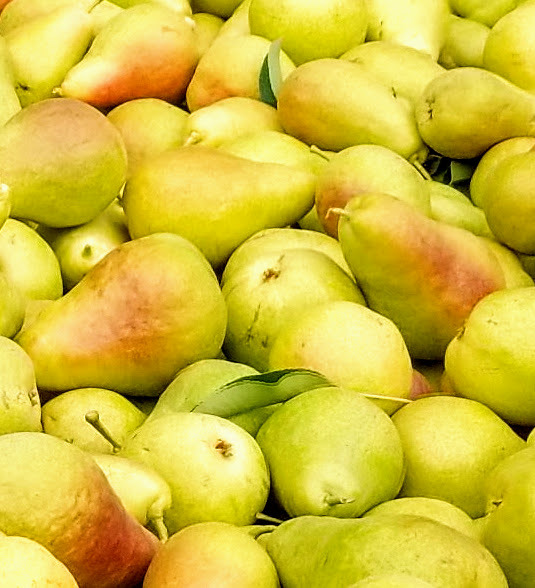 We grow ALL the fruit in our products. By starting with tree ripened all organic fruit, each artisanal jam, jelly, and fruit butter is deliciously full-flavored all on its own. The fruits are so naturally sweet we can use low-sugar recipes for our small batch artisanal jams and jellies, and a no-sugar recipe for all our fruit butters. You can taste all the wonderful flavors of actual fruit in each jam and jelly, and our apple butter is traditionally spiced with organic real spices. 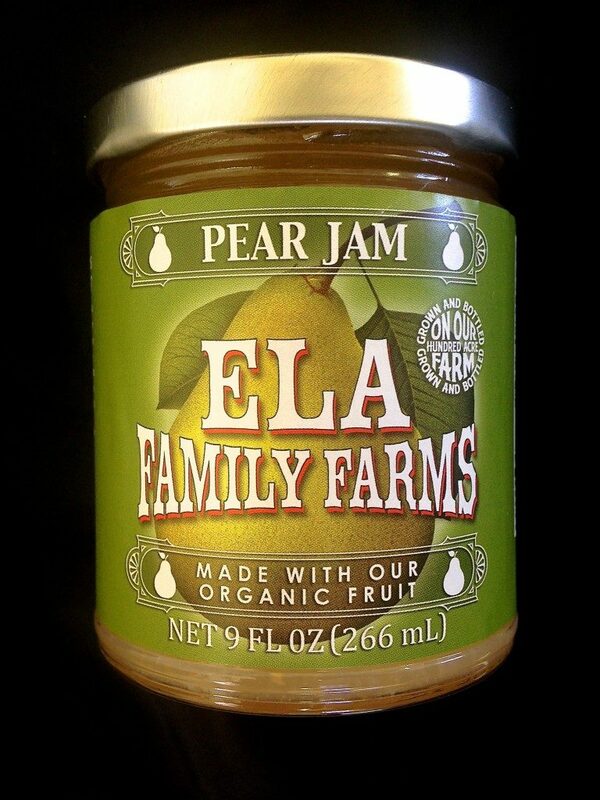 Never had pear jam? We let our organic pears develop their sugar on our trees and then pick them at just the right time so they ripen perfectly. Creamy and sweet—a delicious change from other fruit and berry jams. 9 oz. Made with peaches picked at their peak of flavor. We let our peaches ripen on the tree until they are naturally sweet and so juicy that it’ll run down your chin when you bite into them. We then harvest- and get them into the jar. 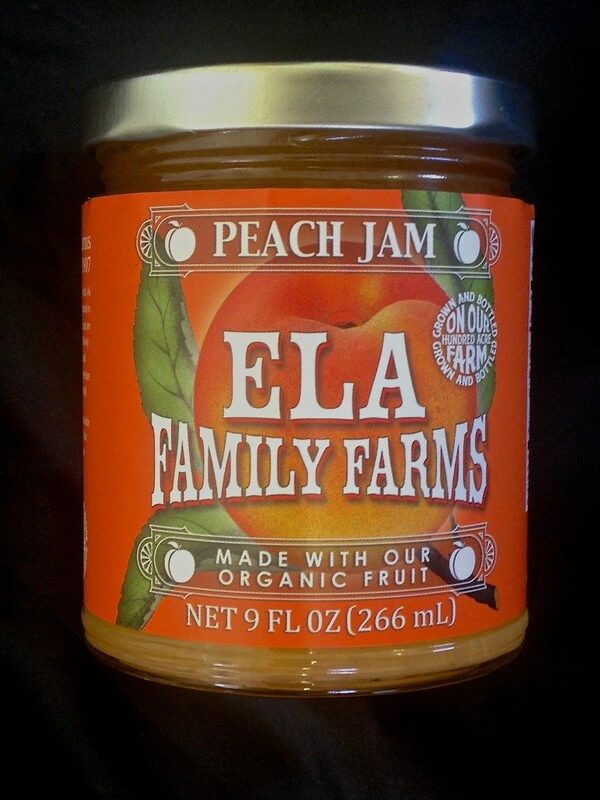 Our customers call and tell us “This is the best peach jam I have ever tasted.” We think so, too! 9 oz. The bright sun and cool nights help our Cabernet Franc wine grapes develop a deep color and outstanding taste, giving our jelly a full-rounded grape flavor. 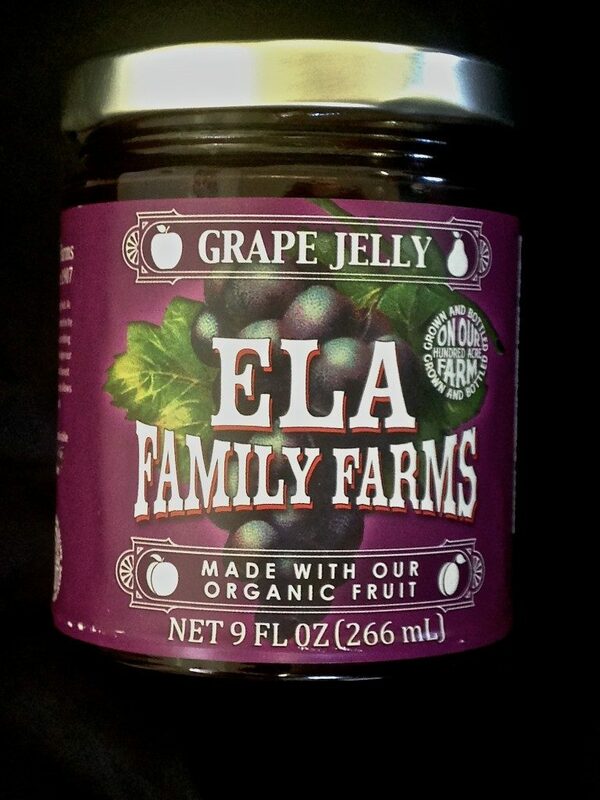 Straight from the vine to the jar, these organically grown fruits make a gourmet grape jelly tasting of the Colorado mountain air. 9 oz. The red, robust flavor of tree ripened plums. 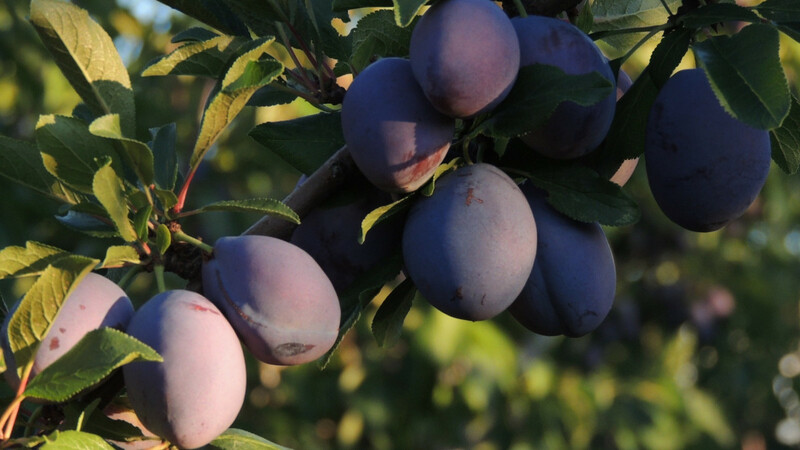 Nothing tastes quite like a sweet, but tangy plum right off the tree! When you put our plums in a jar, the taste captures the full flavor that our Colorado sunshine and cool mountain nights bring out in our fruit. 9 oz. We are sold out of Plum Jam until the new crop of plums comes in during September, 2017! 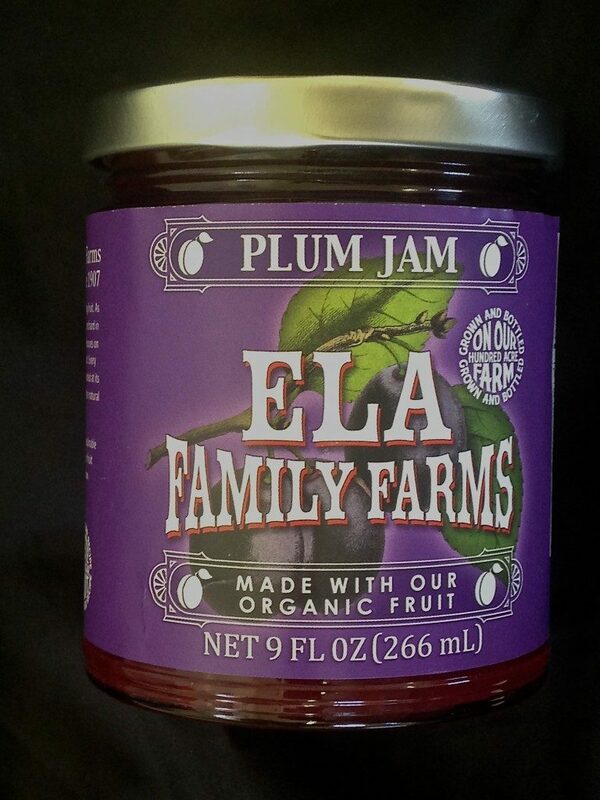 You might try our Peach/Plum Jam as a slightly different taste. 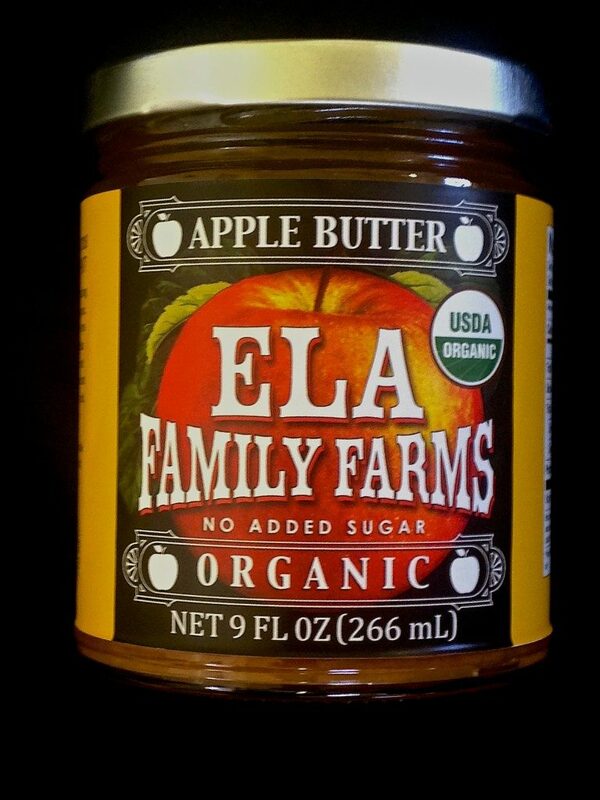 Our apple butter is made from our own organically grown, mouth watering fruit. To make the butter we slow cook our fruit to reduce it to pure flavor essence and then add a few spices to give it that well known “fall in a jar” taste. Our fruit is so naturally sweet we don’t add sugar or other sweeteners in our butters. 9 oz jars. 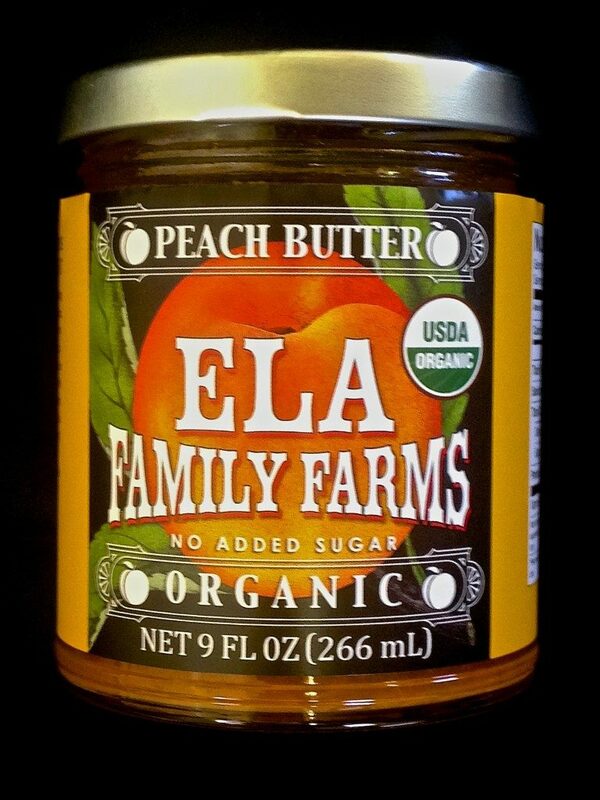 Our fruit butter is only made from our own organically grown, mouth watering peaches. To make the butter we slow cook our fruit to reduce it to pure flavor essence. Slow cooking of peaches that melt in your mouth reduces them to pure peach flavor. As our sweet peaches cook, the acid tanginess is brought out, making a slightly tart butter. Spread this on toast as a delicious alternative to other jams. We add no sweeteners to our butters. As we prepare our peaches we add a small amount of organic lemon juice, otherwise we add nothing else except for our peaches. 9 oz jar.